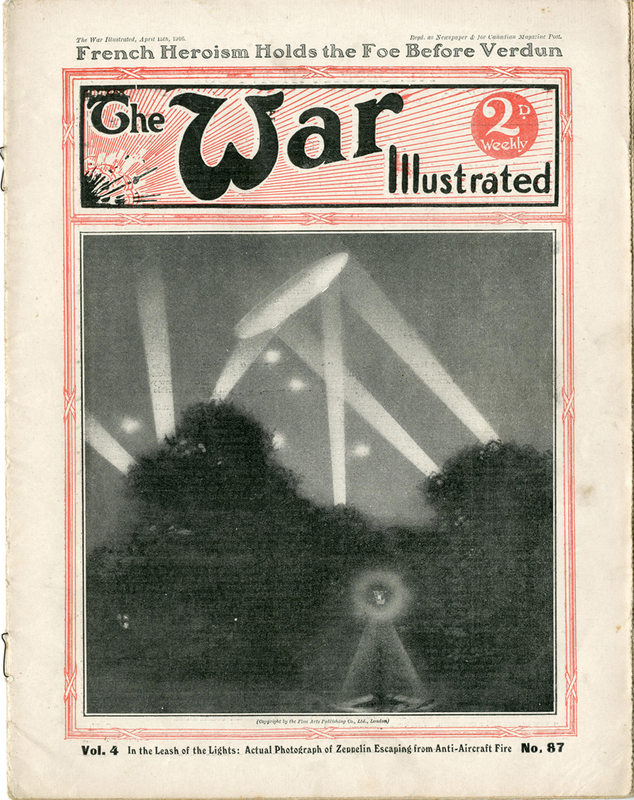 Air raids on London by Zeppelin airships were expected from the moment war was declared. 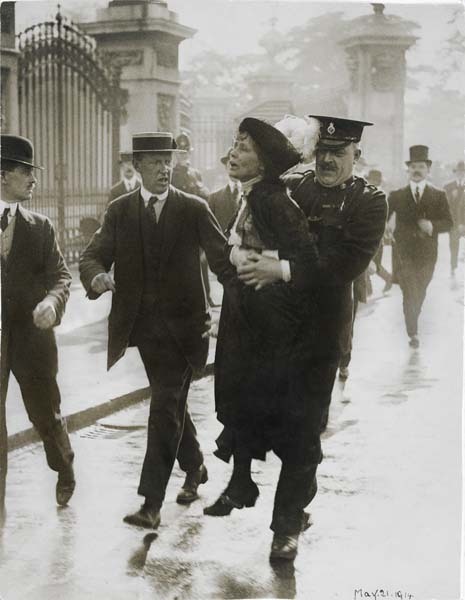 Early precautions included a blackout at night and the installation of guns on prominent buildings and in the parks. Even so, raids finally began from the end of May 1915, provoking a mix of responses among the Londoners from sangfroid to blind panic. 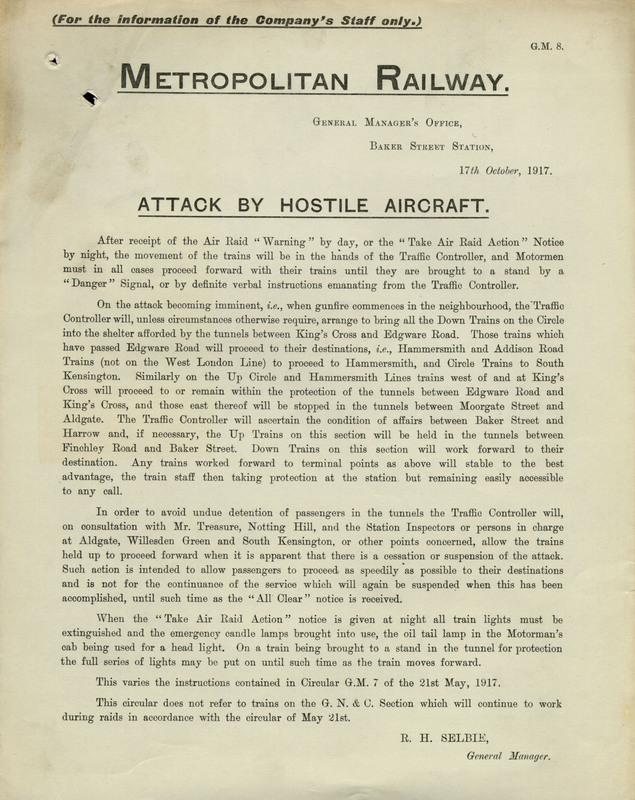 When the air cover by fighter aircraft became more effective against Zeppelins during 1916, the Germans switched to the use of heavy bombing planes, which proved generally immune from attack by London’s air defences. The civilian authorities’ response to the air attack was lacklustre throughout the bombing campaign. Scores of thousands of Londoners huddled in the tubes, in the cellars of industrial buildings thought to be safe, or fled the city altogether. 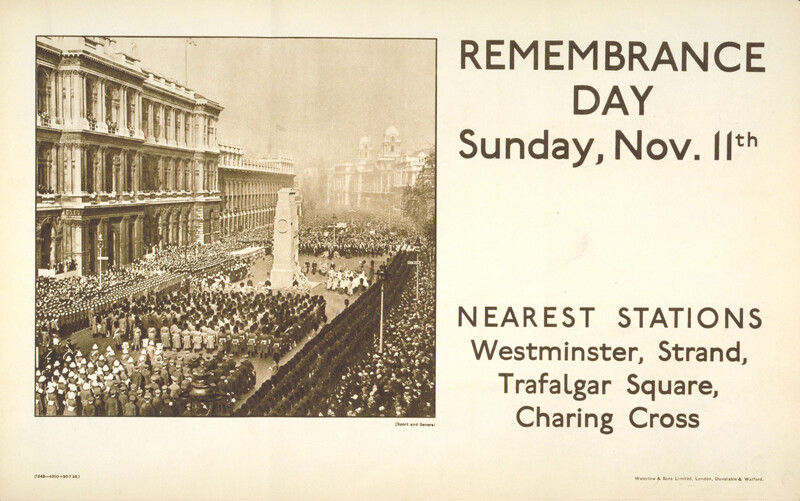 The ‘Harvest Moon Raids’ of autumn 1917, marked one of the low points of morale in London during the war. 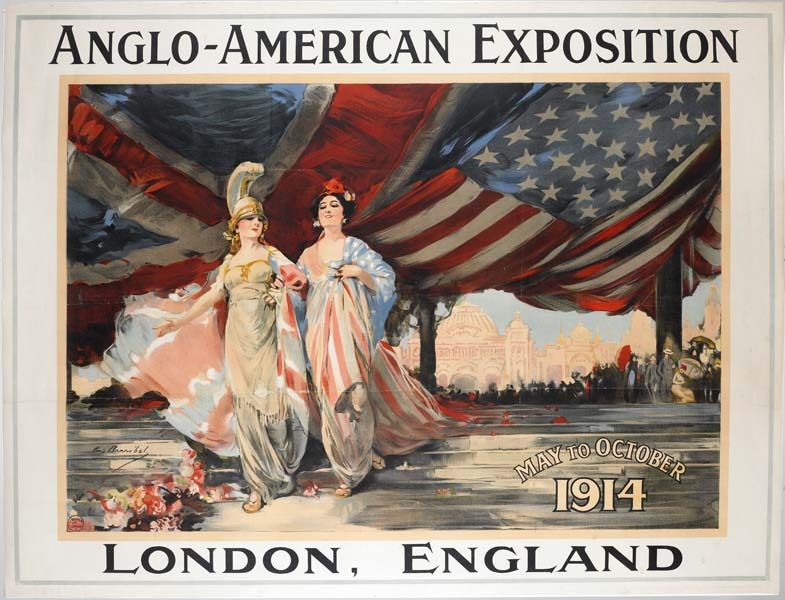 A specific chain of events led to the outbreak of war in 1914, but the international tensions behind it had been building for many years. 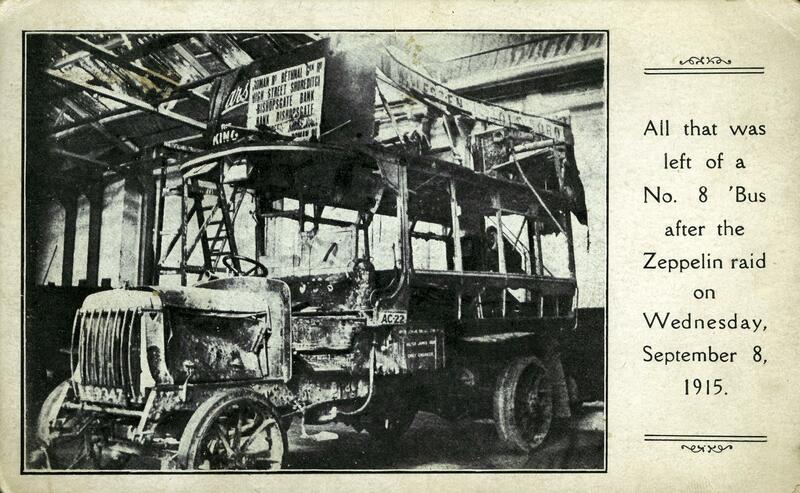 As early as 1908 the army had tested the suitability of London buses for troop transport. 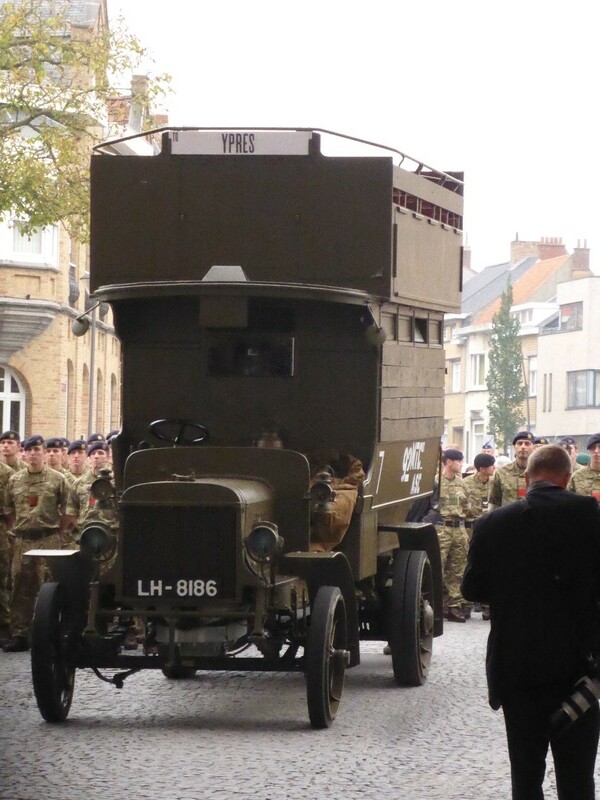 It was recognised that reliable motor vehicles would be crucial in any future war, as horses had been in earlier conflicts. 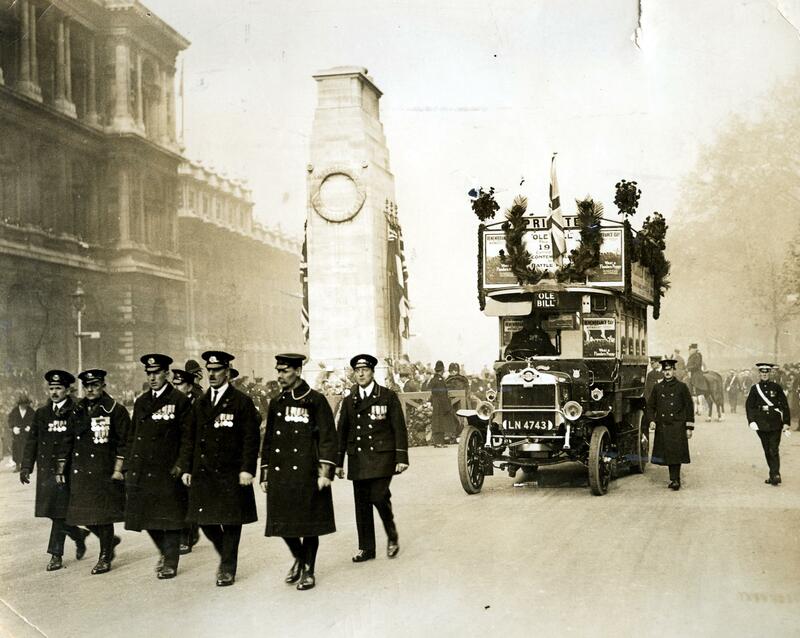 In 1912, the government assessed a range of commercial motor vehicles for potential military service, and came to an arrangement known as the Subsidy Scheme; in the event of war the government would pay civilian businesses for their lorries and buses. 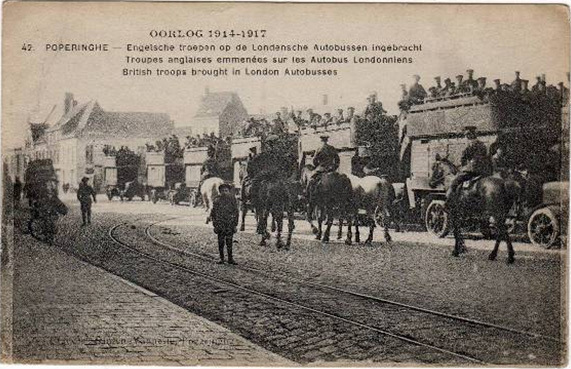 The London General Omnibus Company (LGOC), was one of the biggest contributors to the scheme. 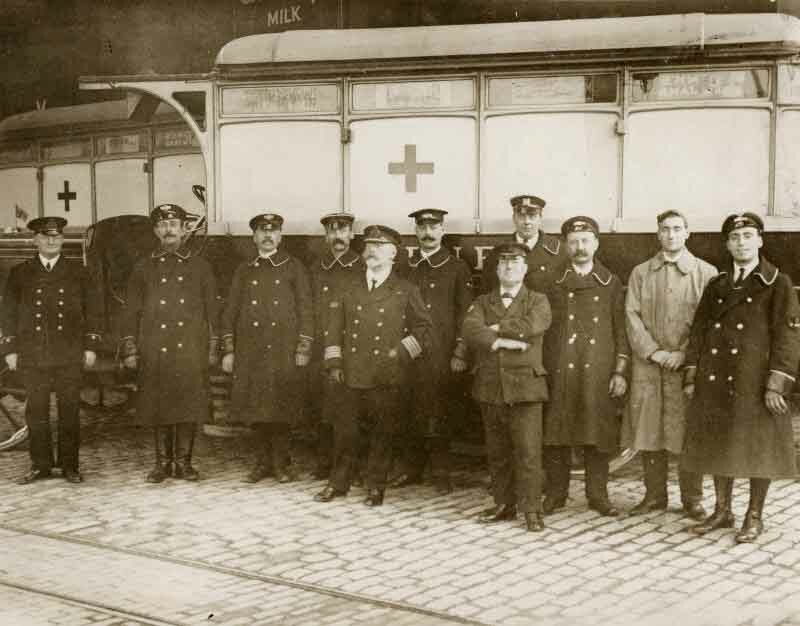 On 1 August, 30 of the LGOC’s new B-type buses were requisitioned, and converted into ambulances on the home front. 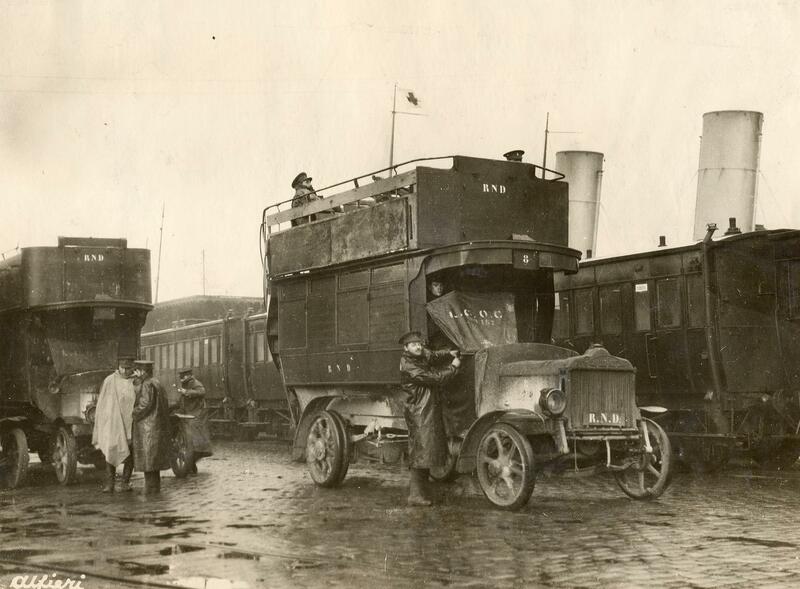 In September the first buses went to France as part of a hastily arranged Royal Naval Division mission to relieve parts of Belgium. Some arrived with their original destination boards and adverts still intact. 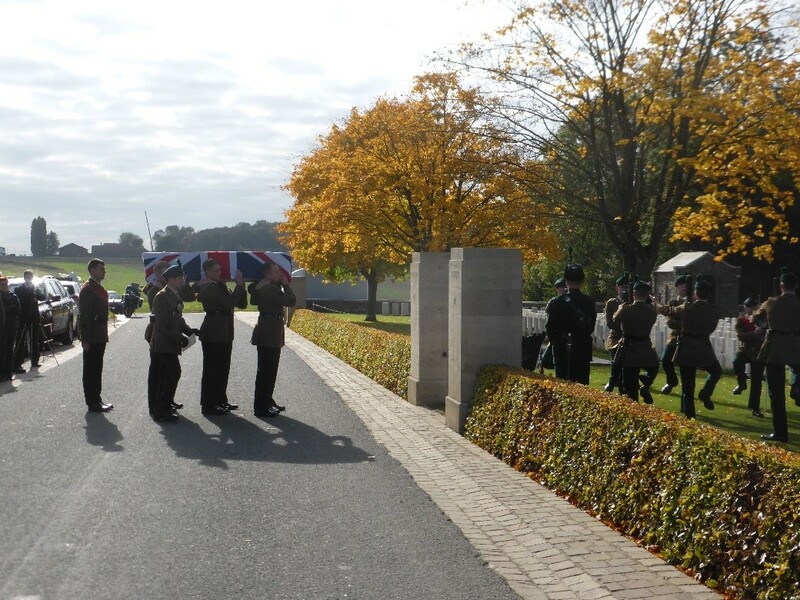 Soon afterwards the first of the green Army Service Corps B-type buses arrived, followed by hundreds more buses and their drivers, mobilised to transport troops and supplies to and from the trenches of the Western Front for the next four years.